Spending time with your dog is fun and therapeutic. Your dog enjoys being outside, playing in the fresh air. You can’t continue this practice always due to a number of other tasks and duties you have to get done. And staying indoors could impact your pet’s health, which can lead to a number of different problems. Therefore, to solve this problem, you leave your dog at a doggie daycare center. 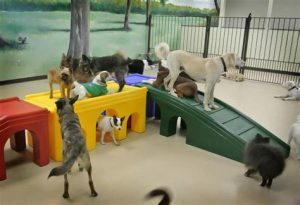 It is a place where dogs from different breeds stay together, play and have fun under the supervision of dog experts safely and without any inconvenience. 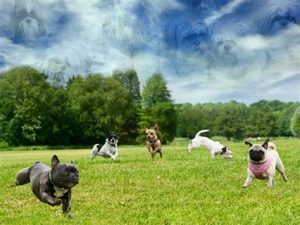 Being a pet owner, your biggest concern is always that whether these doggie daycare options are safe, do they take care of your pets like you do, do other pets are trained enough, does the staff is qualified enough and many more. This is why you stuck with whether you should take your pet to the park or trust a doggie daycare for the wellbeing of your dog. Dog parks sound good because there your pet gets plenty of space to play. 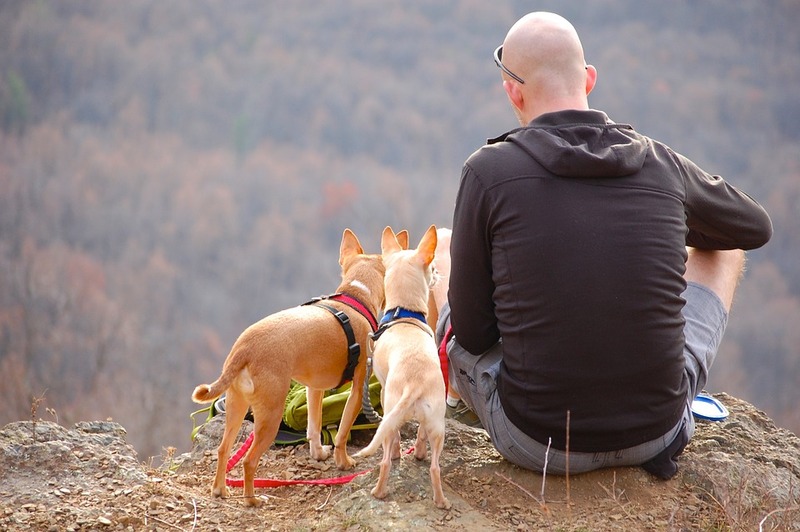 This experience can get even exciting if your doggie is comfortable with other dogs. Together, they can play and have fun whereas you can have a casual conversation with other people and dog owners. It works best if you are new in the area. Also, after spending hours in the park, you will come home with a tired furry ball, ready to cuddle with you. Playing in open air rejuvenates your dog’s mental health hence; it will then sleep peacefully for hours. Apart from this, there is always a risk of poorly trained dogs in the parks. It means a fight among dogs could break out any moment, so you have to stay close to your pup. You can’t predict if other dogs, interacting with your doggie are vaccinated or not. This is dangerous for the health of your pet. Another troublesome fact associated with the dog park is the ground. You never know when something on surface injures your pet’s paw while you two are walking. Moreover, always keep in mind that community water bowls contain a lot of germs. Bring a separate water bowl for your pet to keep it safe from draining sicknesses. Since your furball is ready to support you emotionally. You should reward your ESA with the best, but you don’t always have time for that. Don’t blame yourself for it because doggie daycare is the ultimate solution for this problem. If your furball isn’t housebound, a doggy daycare is ideal for your furry companion. Apart from playing around, staffers keep your pet engaged in other fun activities that you can’t arrange at home due to various other commitments. If they have lots of room or they keep several dogs in one room. If the place is clean, do they have separate toilet area? Do they have a separate place for naps? How do they manage play time and rest time? Do they have enough staff to manage everything? If a doggie daycare doesn’t provide any of these. It is definitely not a good option. Taking your pet to the park or sending it to a daycare has its pros and cons. You should take a decision carefully because the safety of your furry friend comes first.